Switch panels There are 18 products. Switch panel ISP09 LED . 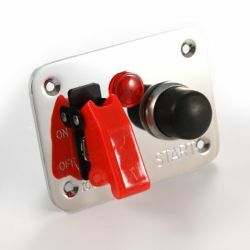 Start button and illuminating aircraft switch. Switch panel ISP 01. 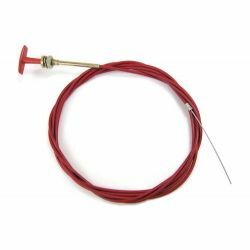 Rubber start button, aerial switch with a cover and red light. 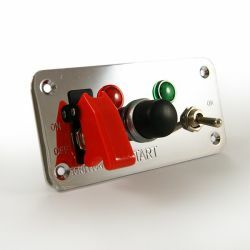 Rubber start button, aerial switch, green and red light. Rubber start button, 2 pole battery switch and red warning light. 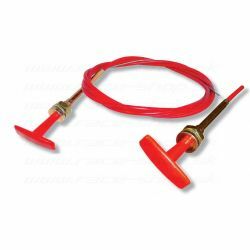 Universal pull cable of the main battery circuit breaker or fire system. 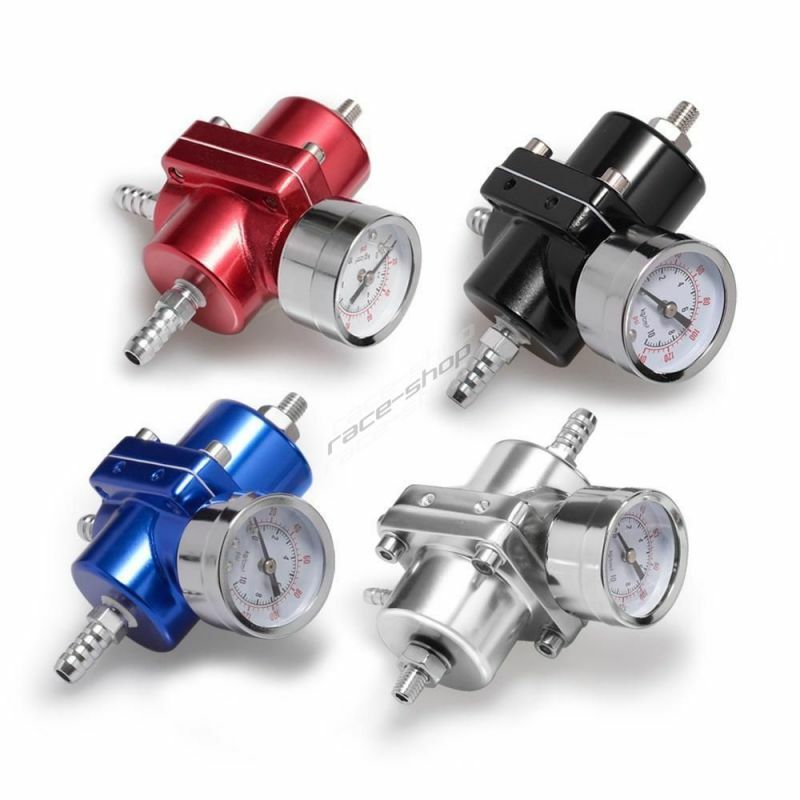 It allows to control the fire system or main power supply outside of the vehicle. 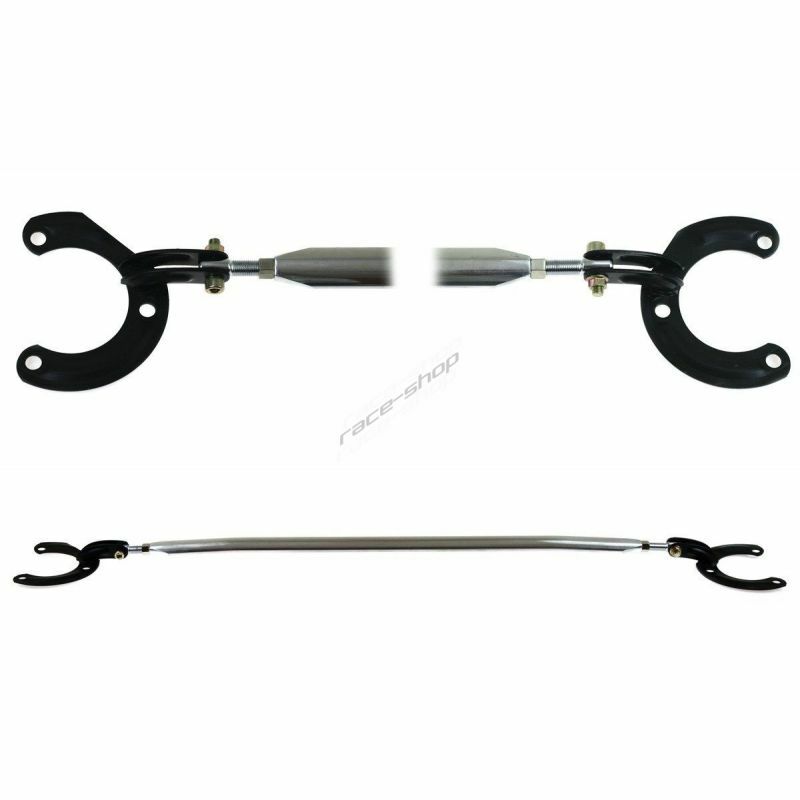 A clamp for the pull cable of the battery or fire extinguishing system.Material: Steel Price includes the VAT. Switch panel RACES ISP2 carbon. 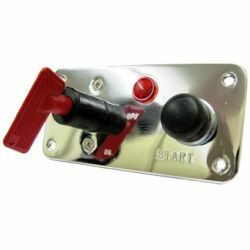 Start button, 2-pole battery circuit breaker with 2 keys and red pilot light. Switch panel ISP 02. Rubber start button, 2-pole battery circuit breaker and a red light.